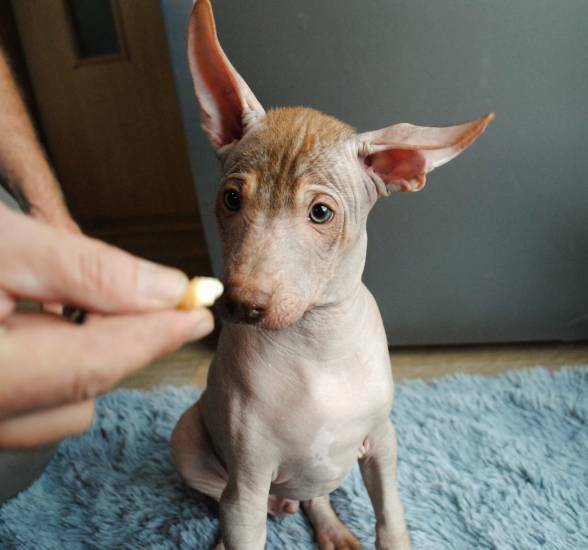 The kennel Inya's Rainbow (FCI) offers beautiful Peruvian Hairless Dog puppies with pedigree – only dog which are medium size. 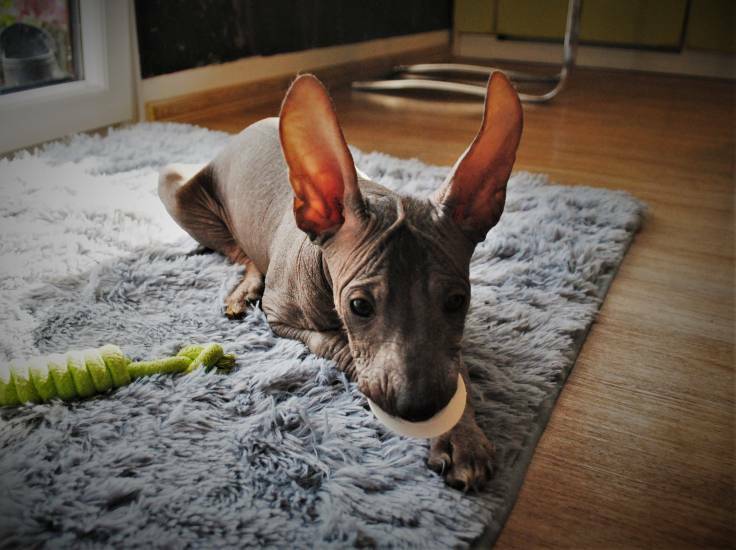 It is a small breed which is one of the oldest breed in the world. 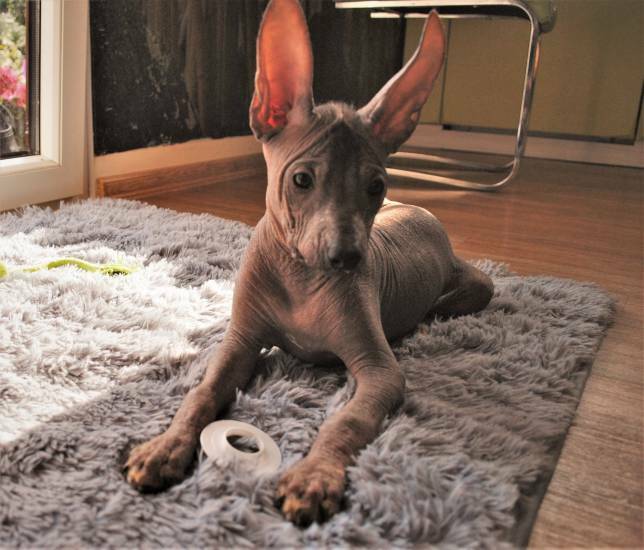 The puppies have prerequisites for breeding and exhibitions (grandchildren of European and world champions). We are looking for them responsible and loving families, we welcome the exhibitions but they are not a prerequisite. 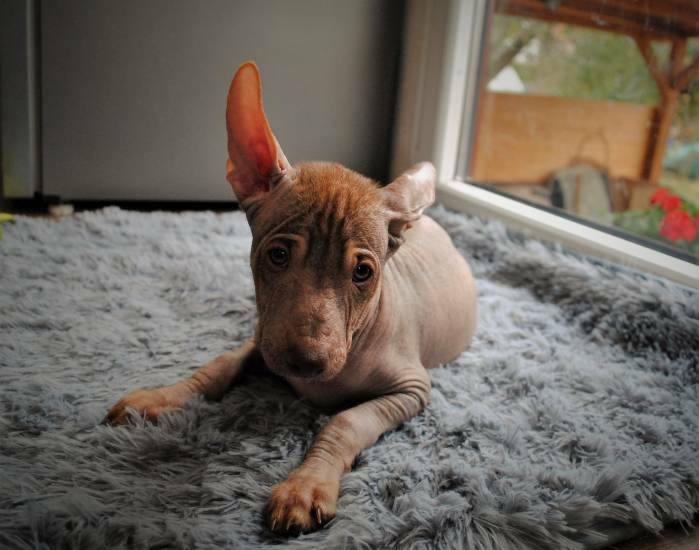 Puppies are chipped, vaccinated, dewormed, with a pet-passport and with a purchase contract. Breeding service is a matter of course. 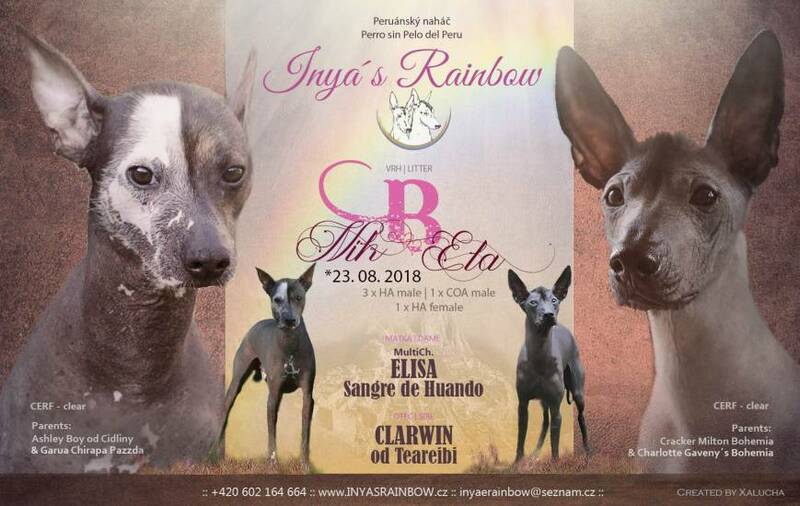 You can find more information at http://www.inyasrainbow.cz or you can contact us to e-mail inyasrainbow@seznam.cz Price by agreement.